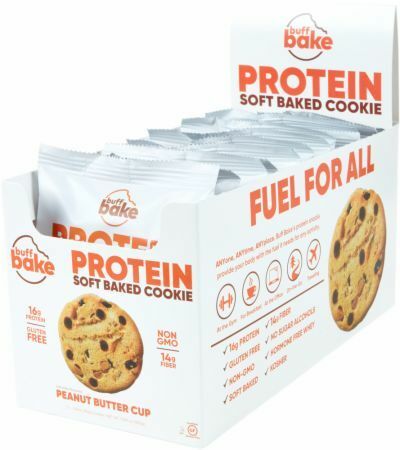 Protein Sandwich Cookie was created. 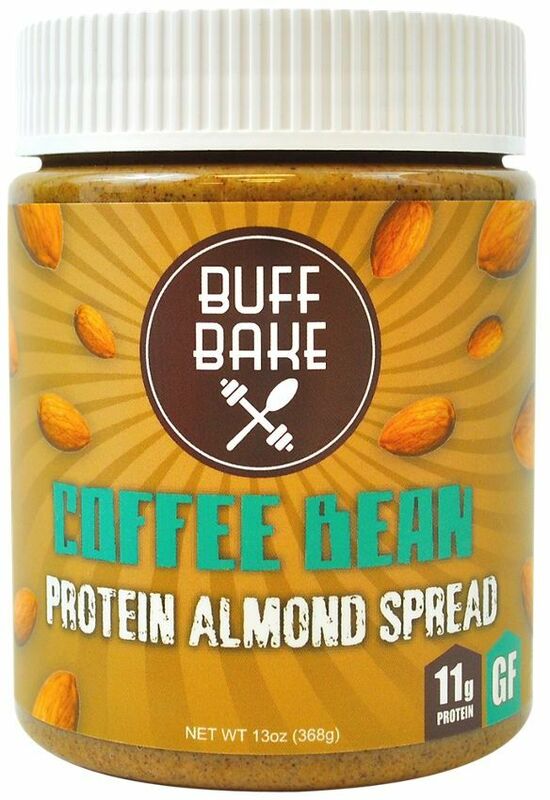 Protein Almond Spread was created. 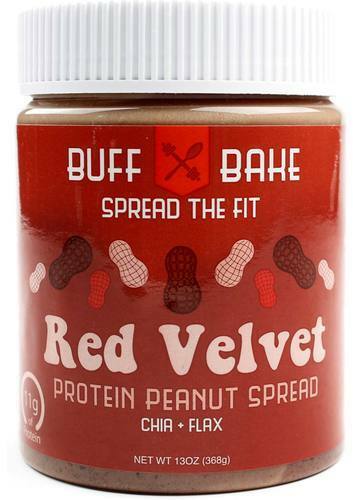 Protein Peanut Spread was created. Sign up for future Buff Bake news! 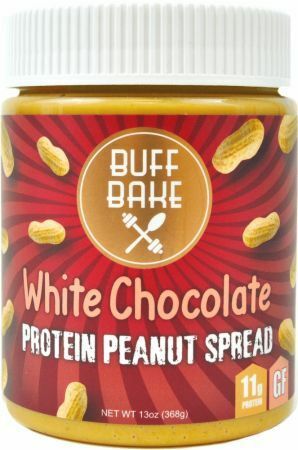 Click the button below to sign up for future Buff Bake news, deals, coupons, and reviews! 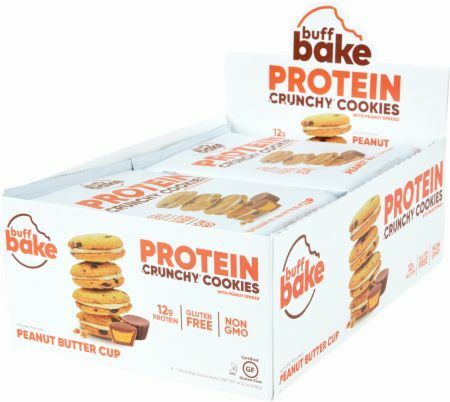 Sign up for future Buff Bake deals and coupons! Click the button below to sign up for future Buff Bake deals, news, and coupons! Delicious on Fruit, in a Smoothie, or by the Spoonful! 13 Oz. 10 Packets Chocolate Chip Chocolate Chip - 1.15oz. Cinnamon Raisin Cinnamon Roll Red Velvet Red Velvet - 1.15oz. 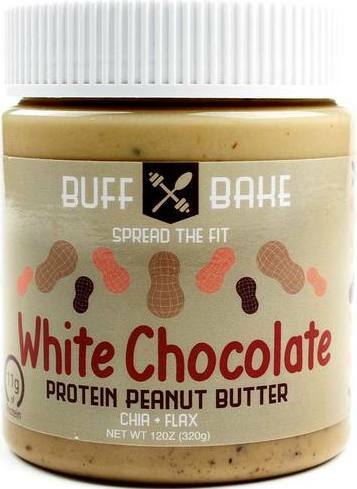 Rocky Road White Chocolate White Chocolate - 1.15oz. Chocolate Chip Peanut Butter packed with Chia, Hemp, Flax Seed and Protein.